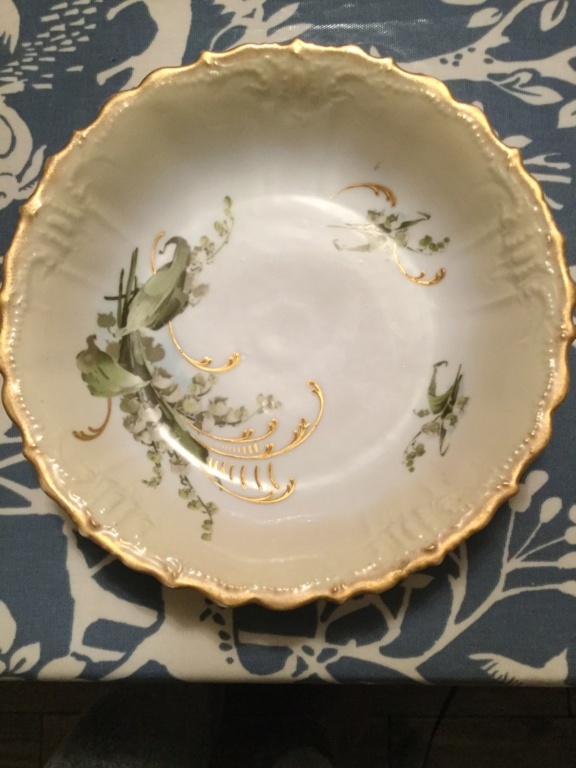 Could anybody please direct me to a site where I can read about the company G D & C of Limoges I would real like to date this beautiful Limoges piece it also has a number which I assume is the pattern. Any advice greatly appreciated. 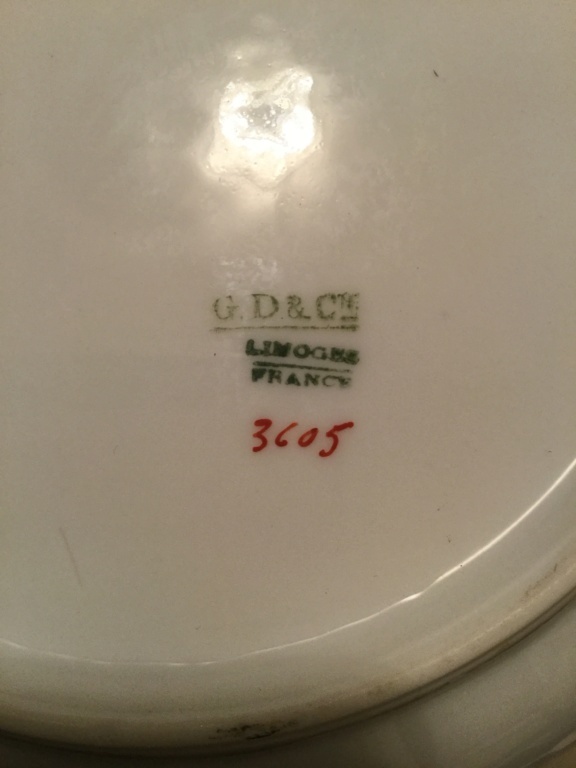 The initials are for G. Demartine and Co., but I haven't found any info.